Taking pictures of the inside of a patient’s teeth is an important part of a dental professional’s work. 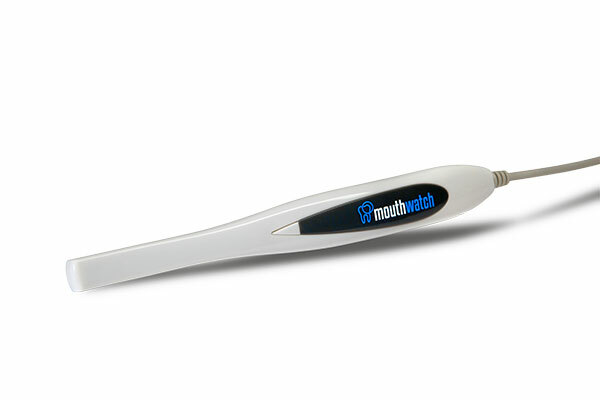 The intraoral camera is a portable device that allows patients to see the inside of their mouths and helps clinicians provide them with the best treatment options. 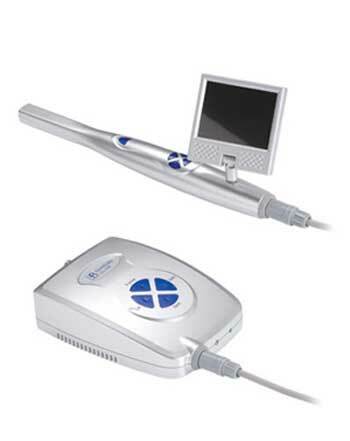 Intraoral cameras use state-of-the-art technology to produce crystal clear images. Between their relatively vivid details, accuracy, and easy-to-use features, these pictures capture crucial angles that aid in further understanding what work still needs to be done. They also feature software that allows you to save your pictures, export them to a computer, and keep them archived for every patient visit. One way that improves the accuracy of these devices are fixed and variable focus mechanisms which have dial and slide functions to give the preferred focus and clarity in any situation. 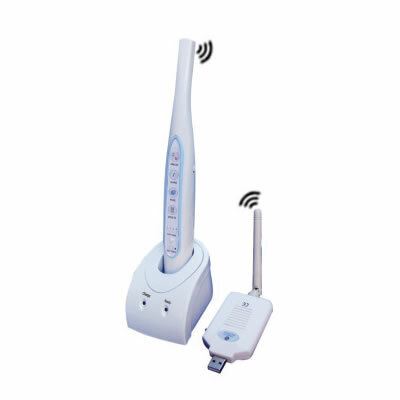 They also come with a number of attachments and items to improve your accuracy. 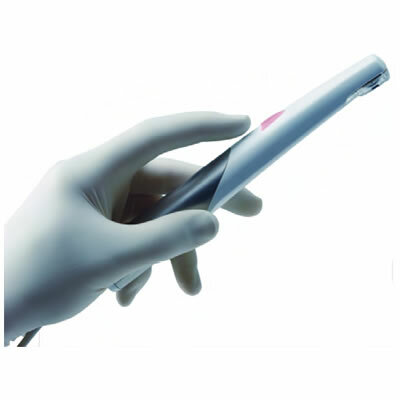 They come with periodontal pocket probe attachments, scales for measurements, and can be used with fingertip image capture or foot switches to increase the clarity of the picture. Additionally, new advancements have made these devices easier to use since they were first introduced in operatories in 1989. 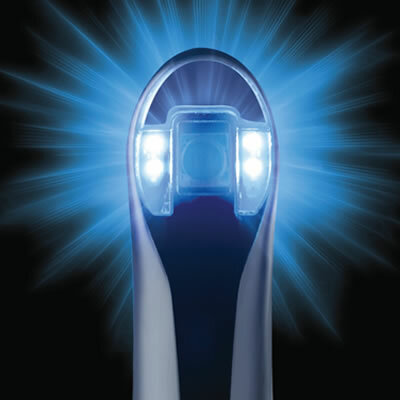 Most weigh less than a pound, offer multiple LED lights to further clarify the definition of the inside of your mouth, and can take pictures from either a 0 degree or 90-degree angle depending on what angle is necessary. 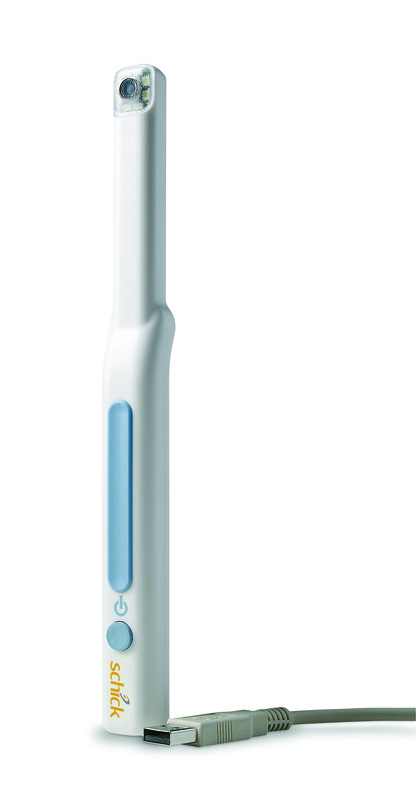 They often come with a 45-degree angle which can offer even more options for precision dental work. 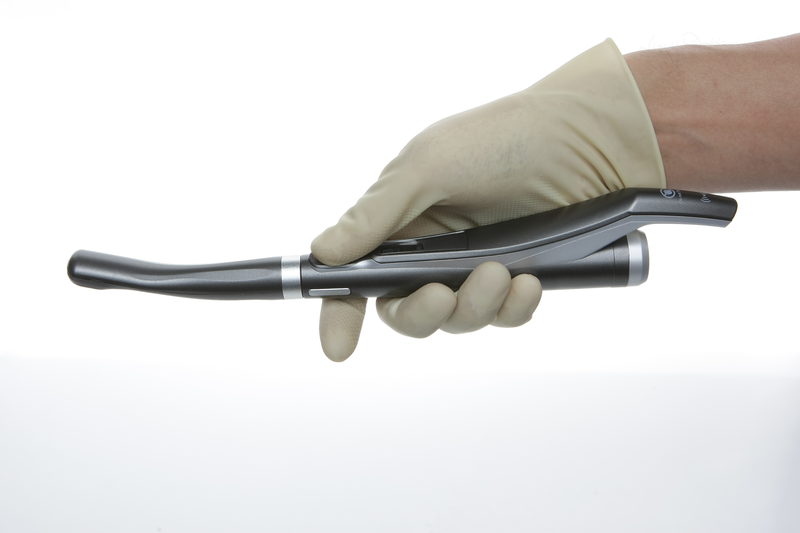 When it comes to helping patients, it’s important for clinicians to have access to an intraoral camera and offer transparency in a new and exciting way. 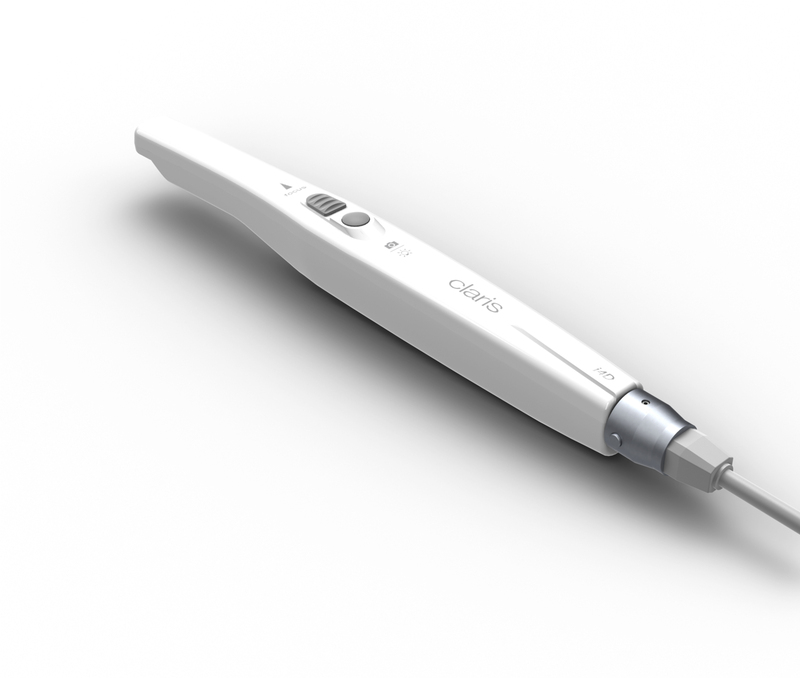 With their easy-to-use functions and innovative technology, these cameras can help patients work through future dental treatment and provide an easy way for clinicians to provide the best care. 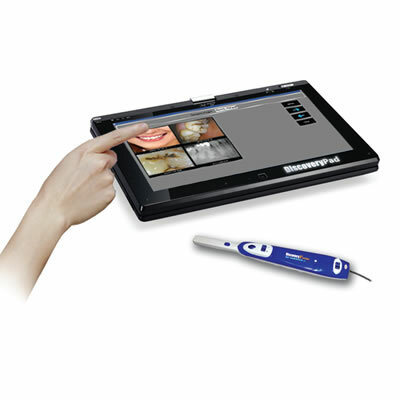 Straightforward, light, and multifunctional, the Real Hi-T intraoral camera from Owandy captures true-to-life images. 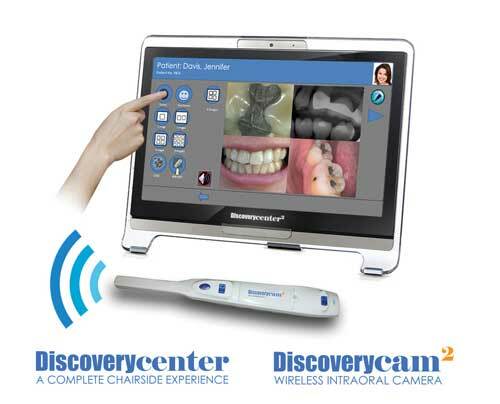 The DiscoveryULTRA intraoral camera from Video Dental uses a 2.0 mega pixel CCD imager to create high-quality images.